Leslie is on the run! 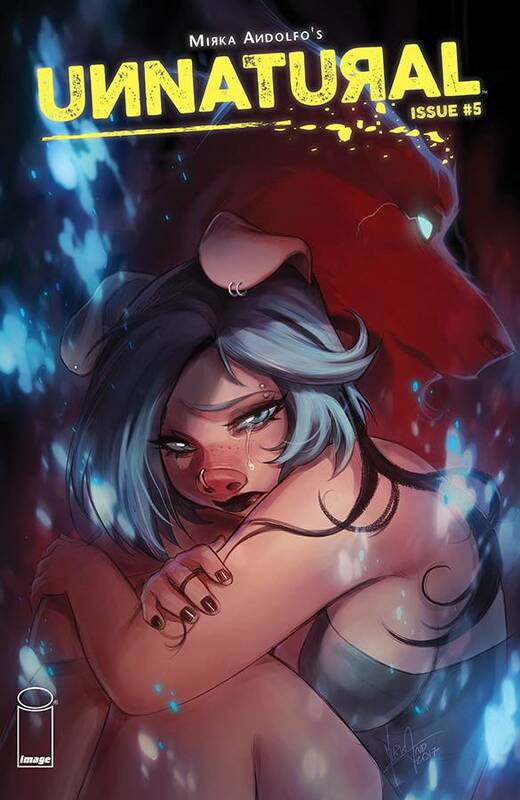 Unjustly hunted by the government for the murder of her best friend Trish, she can’t help but trust that hooded wolf who’s been snooping on her since the very first issue. Who is he? What does he really want from her? And is he somehow related to that steamy lupine creature from Leslie’s dreams?